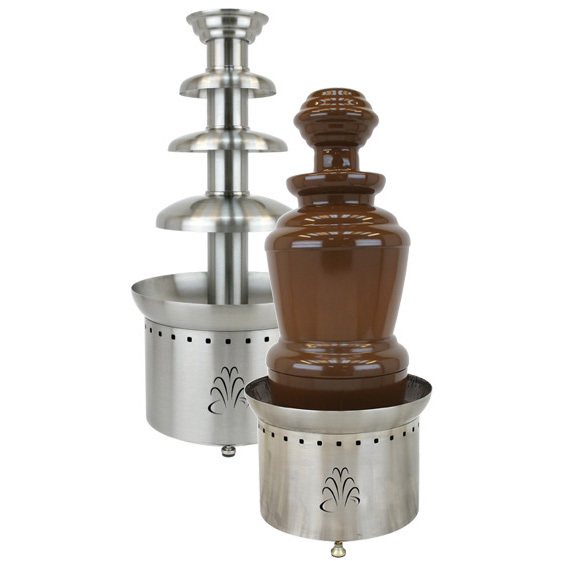 The American Chocolate Fountain® is the world standard for chocolate fountains, always imitated, but never equaled. 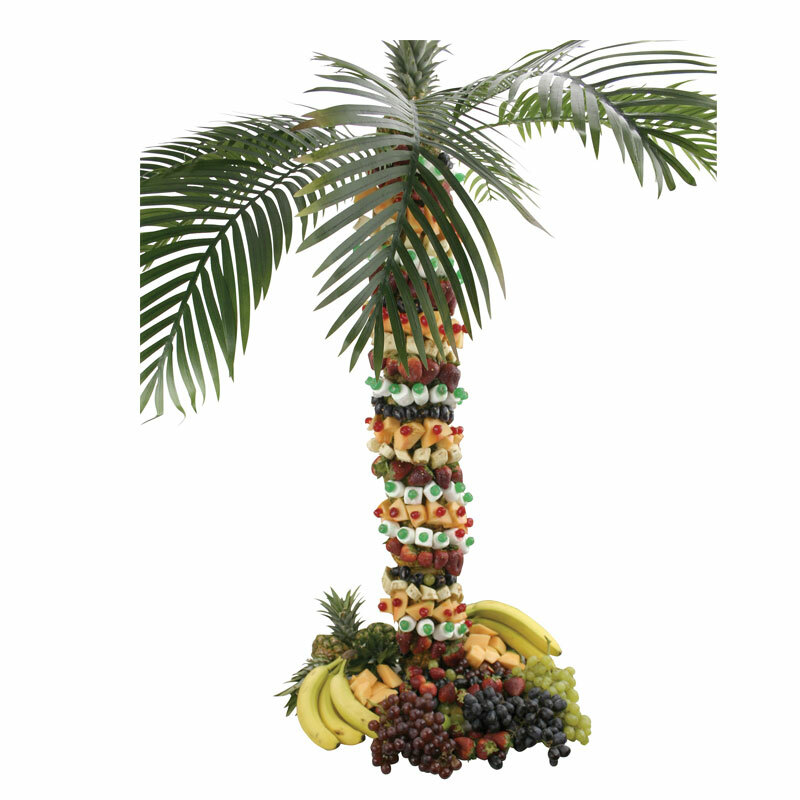 Built entirely in the USA of 304 grade stainless steel with a limited lifetime guarantee. 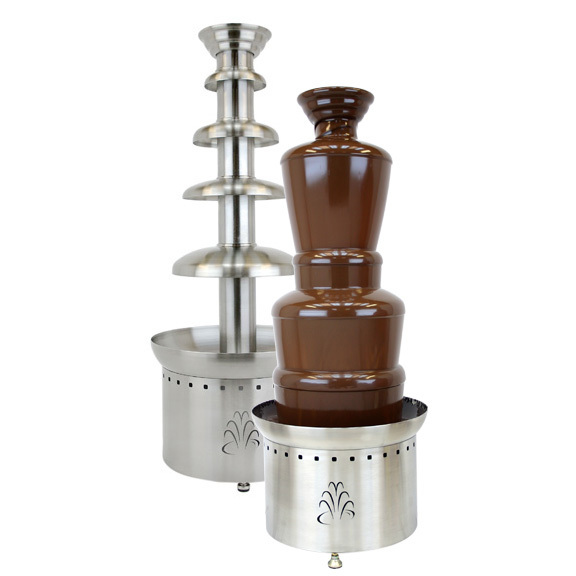 Every bride will want a chocolate fountain for her big day, and with the reliability of 20 years of American craftsmanship, every day will be a big day for your restaurant or catering operation. 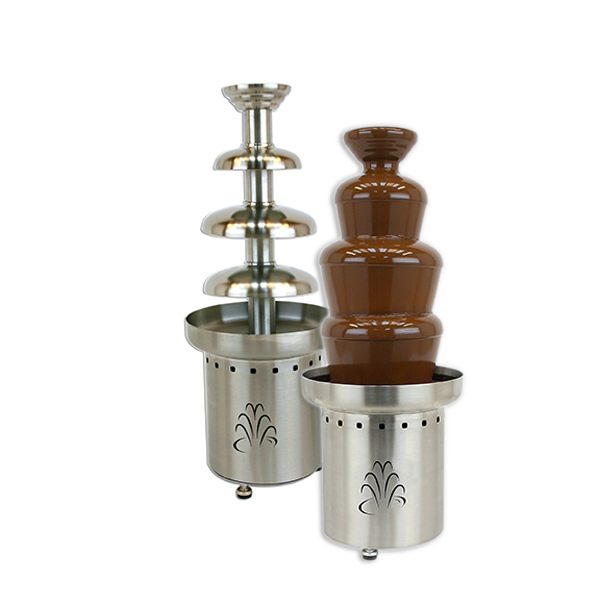 When you purchase The American Chocolate Fountain®, you receive not only the best chocolate fountain money can buy (yes, that’s ours you see on TV), you receive a knowledgable team that will guide you through your event, and to greater profits!